How Do You Start Relationships? How to Arrange a Wedding? What are the Sprites that Animate in My Sim? How Do You Select Hobbies? What are Traits and How Do You Get Them? How Do I Find My Contacts? How to Pickup Stuff in the Floor? Why a Sim Gets Suggested in a Party? How Do I Find Another Job / Career? Do I Need to Purchase Items for My Work? How Do You Get New Clothes? The Sims are back and this time they are finally ready for the mobile space. 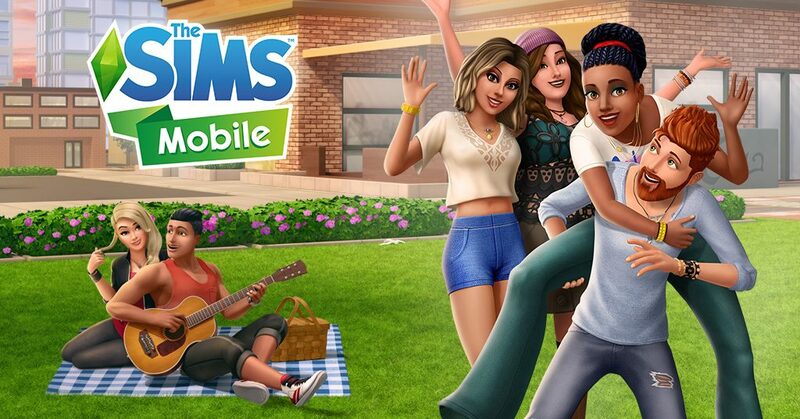 In 2017, EA announced that a SIMs game for mobile will be released on March 7, 2018. While the promise of another mobile-ready SIMs game may no longer surprise the fans (with SIMs Freeplay and SIMs Social), this latest iteration of the SIMs for mobile excited fans because of the assurance that SIMs Mobile will provide gameplay and an experience that is closer to the original SIMs game people have grown to love. And indeed it has. The Sims Mobile is a life simulation that allows gamers to design and direct the life they want for their SIMs in any way they please. And this time, players can bring this whole simulation experience with them on their mobile phones! Similar to the original Sims game series, players will be able to customize their homes,careers, and Relationships as they please. Also in this game is the opportunity to influence a whole new generation of SIMs with the choices each player will make with the current SIM they are handling. There are a ton of possibilities that are opened through each stage of a SIM’s life and this guide is here to help you navigate through everything and anything about the Sims Mobile. So be sure to check back on this guide often!